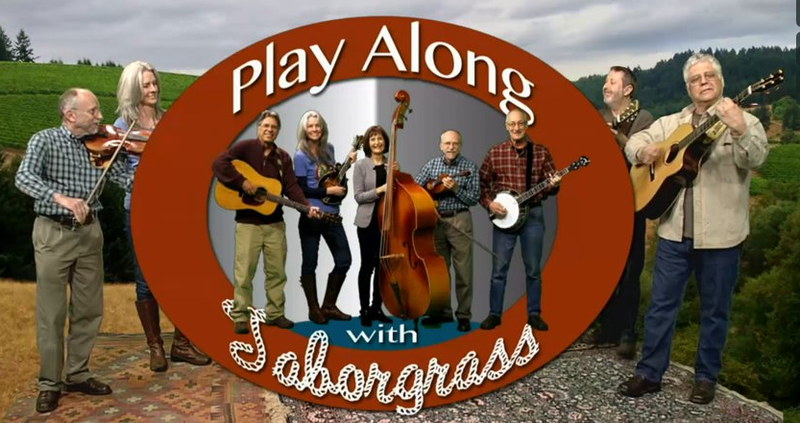 Watch "Play Along With Taborgrass" on TV! Taborgrass has a TV show!! It is called "Play Along With Taborgrass". It airs this week and runs for nine weeks on our local community access channels. Here's the schedule. Check it out! Greg's Summer Bluegrass Festival Picks! And - mark your calendars - Taborgrass will start up again on Saturday, September 6th in the same location. See you all then and have a great summer!